What is Narcan and why was it given to Demi Lovato? Narcan was given to Demi Lovato to revive her after she was found unconscious after an alleged overdose. What is Narcan exactly and why was it given to her? When paramedics found Demi Lovato unconscious from an apparent drug overdose, they treated her with Narcan before rushing her to the hospital. But what is Narcan and why did paramedics give it to her when they arrived at the scene? The singer and former Disney star is now listed in stable condition and is with her family after being taken to a Los Angeles-area hospital, but it may have been the emergency medication Narcan that was potentially responsible for saving Demi Lovato’s life. [post_ads]Law enforcement told TMZ that Lovato was treated with Narcan at her home in Hollywood Hills before she was taken to a local hospital. US Weekly reports Lovato had been up all night partying the night before at her house and that one of her friends had Narcan available at the party just in case Lovato or anyone needed emergency treatment from an overdose. But what is Narcan? Although an official statement about what drug Lovato may have overdosed on hasn’t been released, the emergency medication Narcan can be used to reverse the effects of heroin. What is Narcan exactly and how does it work? Narcan is the brand name for the emergency medication. Naloxone HCl It comes in a nasal spray and is used for emergency treatment of opioid or suspected opioid use. 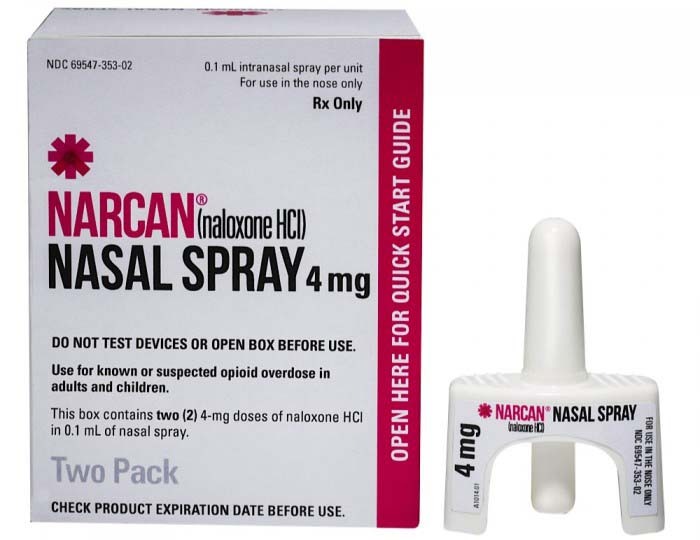 According to the Narcan website, the naloxone nasal spray is used in emergency situations when there are signs of breathing problems or unresponsiveness due to a possible opioid drug overdose. The website notes that Narcan nasal spray "is to be given immediately and oes not take the place of emergency medical care." Narcan is sprayed into one nostril and has the ability to reverse the effects of drug overdoses. The needle-free, ready-to-use emergency medication was created for first responders, caregivers and friends to easily administer the drug to someone when they are experiencing life-threatening effects of opioid overdoses. Tom Ferraro, professor of biomedical sciences at Cooper Medical School of Rowan University in Camden, New Jersey. said that Narcan "blocks the ability of opioids to do what they do at the molecular level" during an interview with WHYY. This can help explain why it is used to reverse the common effects of an opioid overdose. Can you get Narcan over the counter? According to the Narcan website, the Narcan nasal spray is approved by the FDA and is available for purchase over the counter in 43 states. 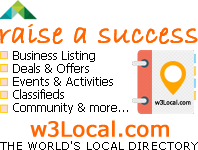 Youcan get it at many local pharmacies such as CVS and Walgreens— it may be available at other popular locations and online. It's only available with a prescription in Delaware, Hawaii, Maine, Michigan, Nebraska, Oklahoma and Wyoming. 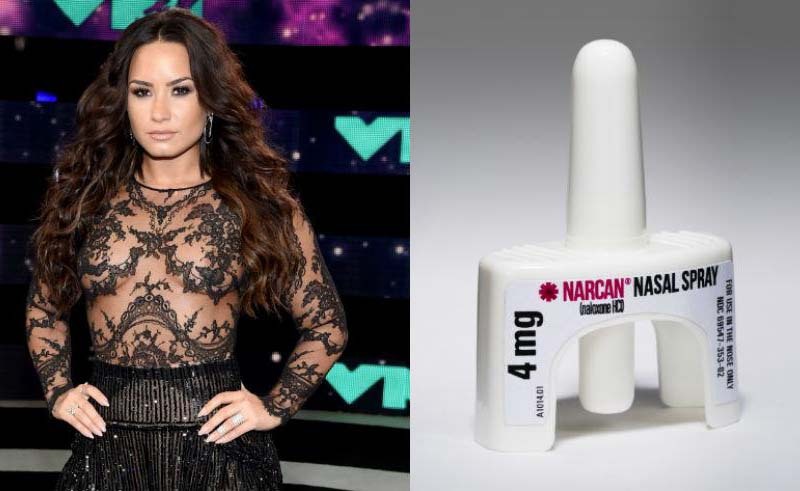 Health News: What is Narcan and why was it given to Demi Lovato?